Welcome to American Dirt Bike's homepage on the World Wide Web. We are the world's premier distributor of Rotax motorcycle engine parts. This is also the home of the Avenger motorcycle. 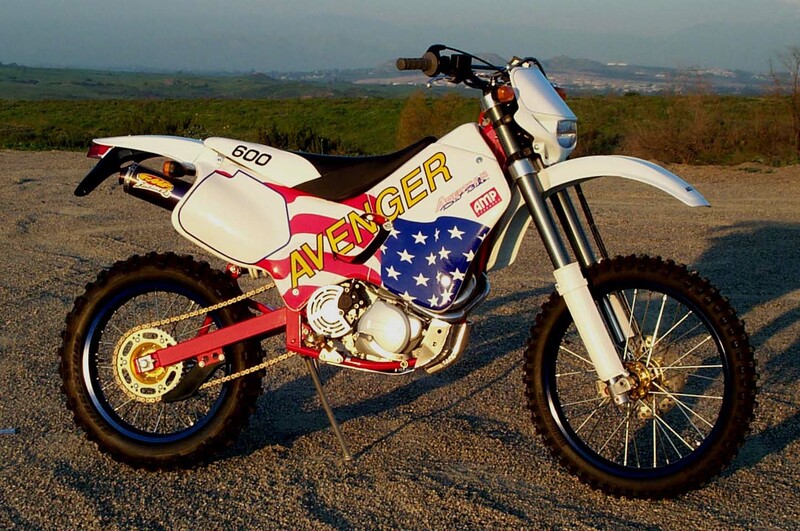 We stock a complete line of Avenger, ATK, CCM, Wood motorcycle parts,.. WP Suspension and Pro Gas Nitrogen Charging Systems. Feel free to check out our site; we are always adding to it. We will have an order page posted soon but if you need to place an order, just email us from the feedback page or call our toll-free number in the US only and we will call you back within 24hrs. If you have any suggestions about making this site better please email us. 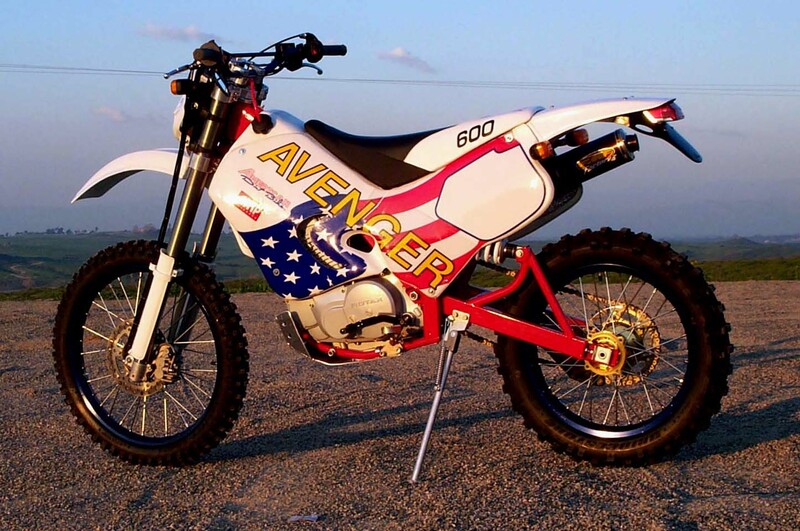 Send mail to keith@americandirtbike.com with questions or comments about this web site.